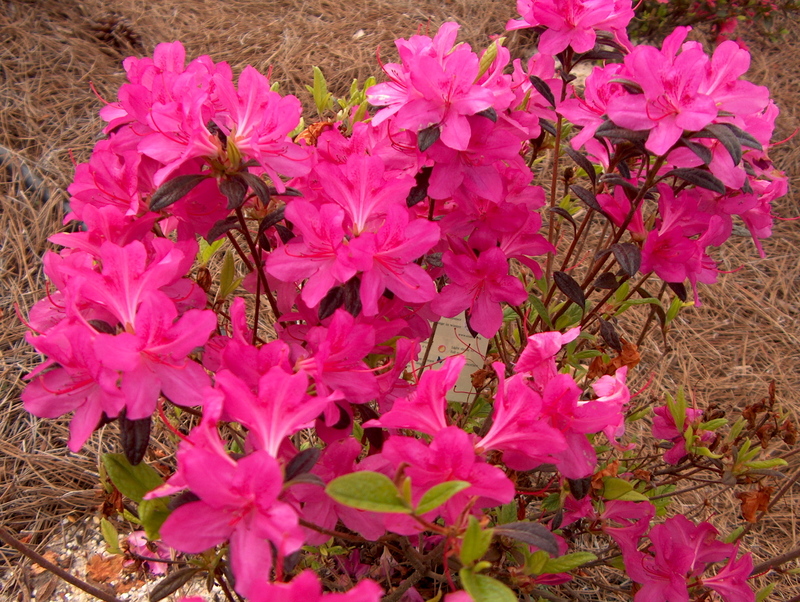 Comments: This azalea is reported to bloom at least a few flowers the year round. It produces dark green foliage and rich royal purple, single flowers that are two inches in diameter. It is quite cold hardy.